Twitter is nowadays the most popular social media website used worldwide, which is a micro blogging platform to publish short messages of less than 140 characters. Lots of upcoming news and information are displayed as “Top tweets” in the home page of twitter website. Tweeples are increasing day by day and most of them update their twitter profile constantly. 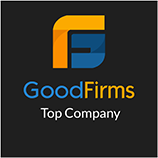 Business owners have been trying to promote their business and services in twitter by implementing various innovative techniques like creating an attractive profile, uploading pictures, posting tweets based on the interests of their followers etc. 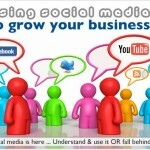 Nowadays online marketers use twitter to increase their brand and also gets huge amount of ROI. For success in business through twitter the essential thing is the profile, your twitter profile speaks what you are. To set your profile innovative and attractive twitter provides you various background, design and themes. The perfect twitter background and design helps you to be prominent among group of people and develops your business with more number of followers. 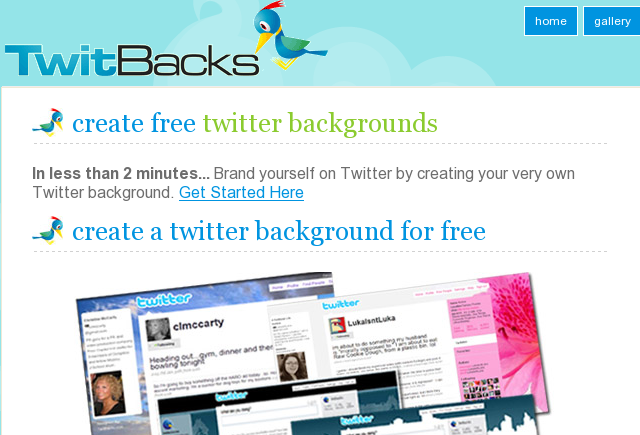 TwitrBackgrounds is a premier site for free and custom Twitter backgrounds, images and designs. In TwitrBackgrounds there are lots of Twitter backgrounds & graphics to choose. Each background is categorized as: 1)Free twitter backgrounds 2)Personalized twitter backgrounds 3)Custom twitter backgrounds. Twitpaper is a decorative way to show off your personality to tweeples and it providing hundreds of free Twitter themes and backgrounds for free download. There are a number of categories including Abstract, Anime, Music and Nature. 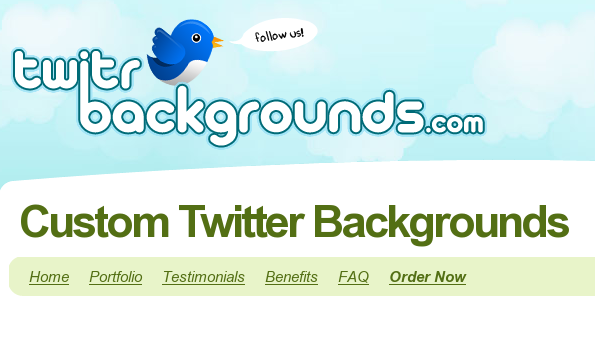 Free Twitter Designer is a cool that to design your own Twitter background for free. 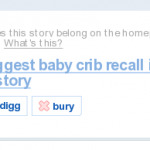 You can add images, text, shapes and change the colors of the background, links, text and sidebars. You don’t have to download the design because it’s browser-based. Most of the Twitter users pay attention to your profile if it is designed well in an innovative manner. Your uniqueness plays a vital role here. So now decide what background and design better suits your twitter profile for promoting your business.